Black Friday Specials, 25% reductions on in stock stockings! In keeping with modern traditions we all like to find a special mark down for Black Friday. Enjoy 25% off on in stock, full size stockings. 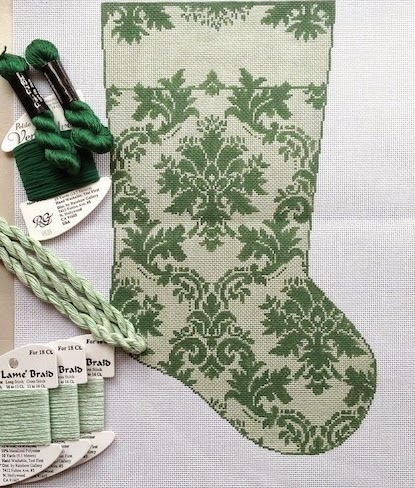 This lovely patterned stocking by Whimsy & Grace is a full size stocking, full size by 1960’s standards. Today its considered to be mid-size. 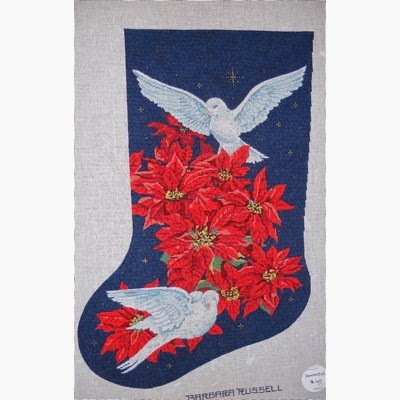 When did needlepoint stockings become so big? 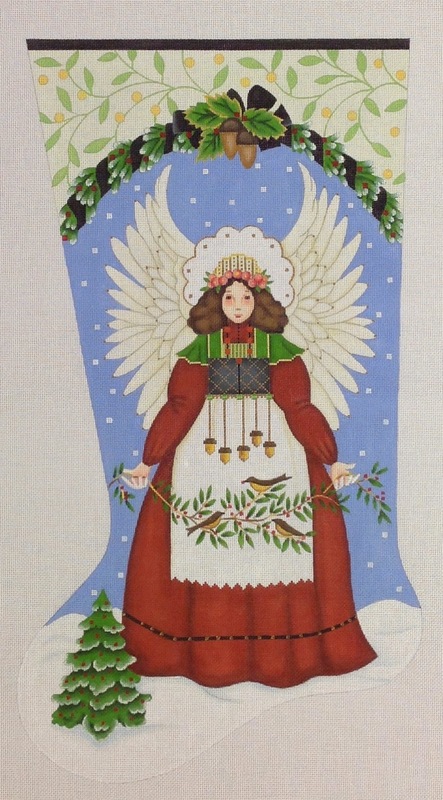 I get many requests for stockings closer to 15″ in length. We need more options, don’t you agree?